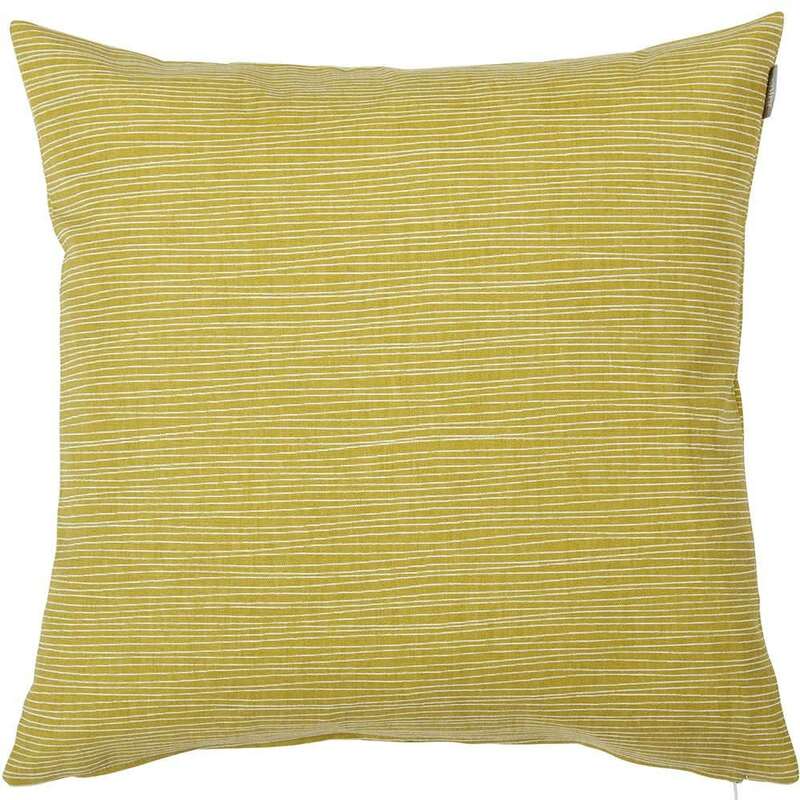 Add a little spice and pep up your sofa with Spira of Sweden's striking Line mustard cushion. Line is the perfect design for mixing with Spira's many other beautiful cushions. Just mix and match patterns and prints and add a little attitude to your home!